Lacking a consistent approach for managing sales teams. Drive daily discipline by providing sales managers with a simple sales coaching model and application tool kit to use immediately. Managers sell from a perspective of a sales rep, not a proactive sales manager. Our program teaches the 8 principles of the sales management mindset, so that managers can think more like a true leader and less like an über-salesperson every day. Reactive, “hair-on-fire” approach. 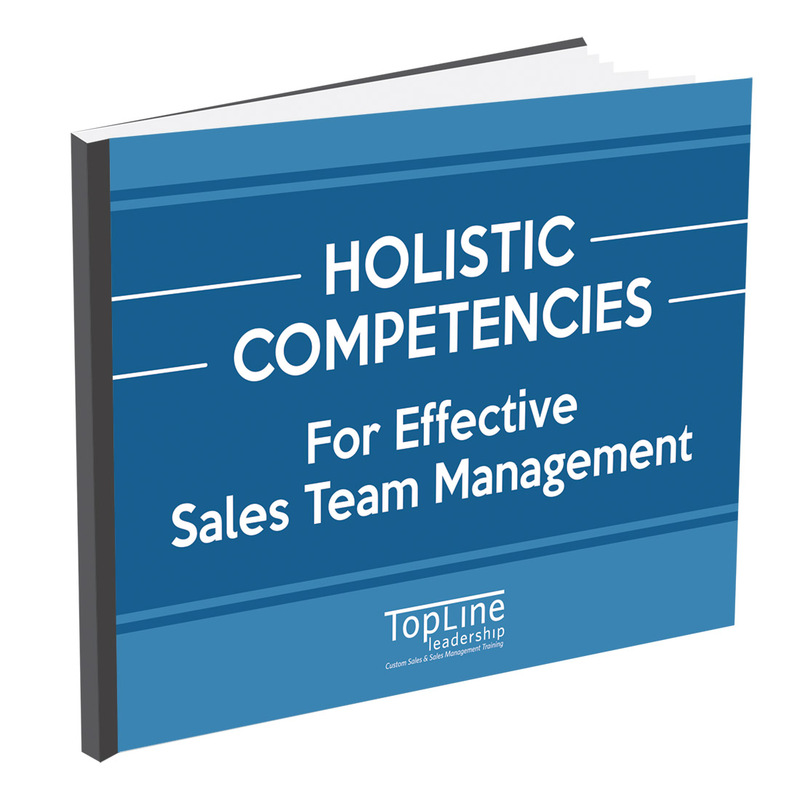 Help managers maintain consistent focus on sales team development. Poor handling of rep performance problems. Teach sales managers how to skillfully confront problem performers, correct reps’ deficiencies, and motivate their team. Low win-rates on forecasted deals. Improve funnel coaching skills to manage metrics & close more sales. Expectations inconsistently communicated to sales reps. Create a “peak performance” culture by defining expectations for excellence and coaching to those standards every day. End game: Have sales managers see sales coaching as the number one priority every day. Limited Seating, reserve your spot.